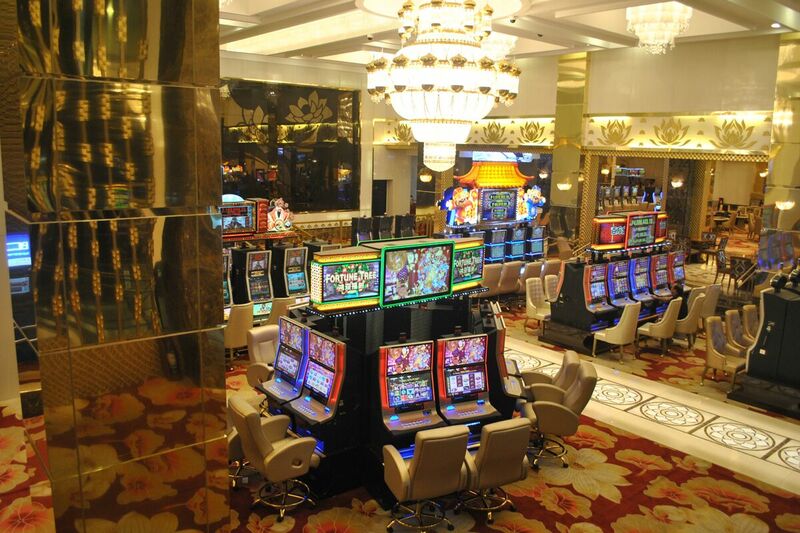 Enjoy a vast variety of table and electronic games and look forward to round the clock entertainment at our world class casino, one of the premier gaming facilities in Rizal. 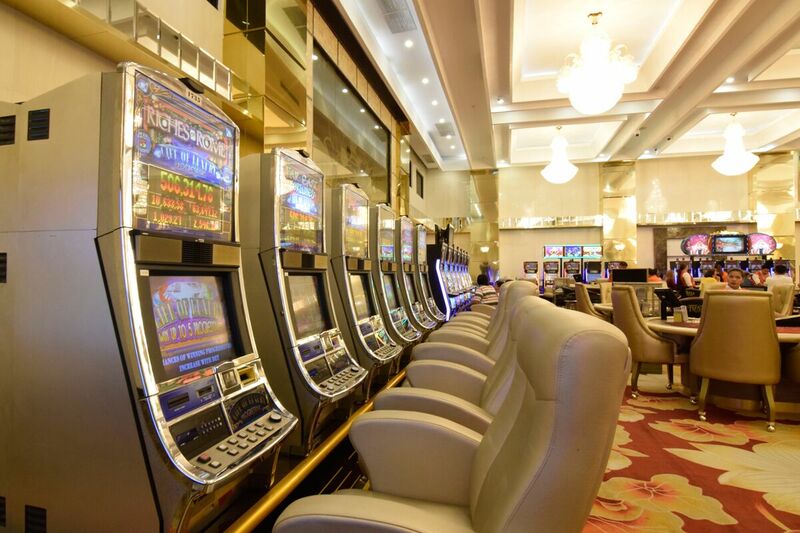 All year round promos and games are offered as well where patrons and casual players can win cash instantly weekly to mark fun times at the casino. When people step into any gaming facility, they look for two things: customer service and ambiance. How the person manning the front desk behaves and treats each guest says a lot about the entire facility, usually the first step in creating the experience that the guests want to have while inside. The ambiance carries on on such experience. Hence, the guest must have that overwhelming experience of being transported into another place for the time being. 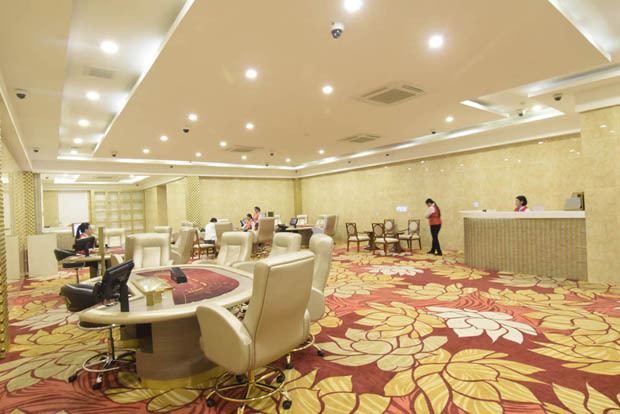 Other than these, the facility shall have the crowd, variety that speaks to the lifestyle of the patrons. Thunderbird Resort Rizal has all these–the right audience and the diverse games. 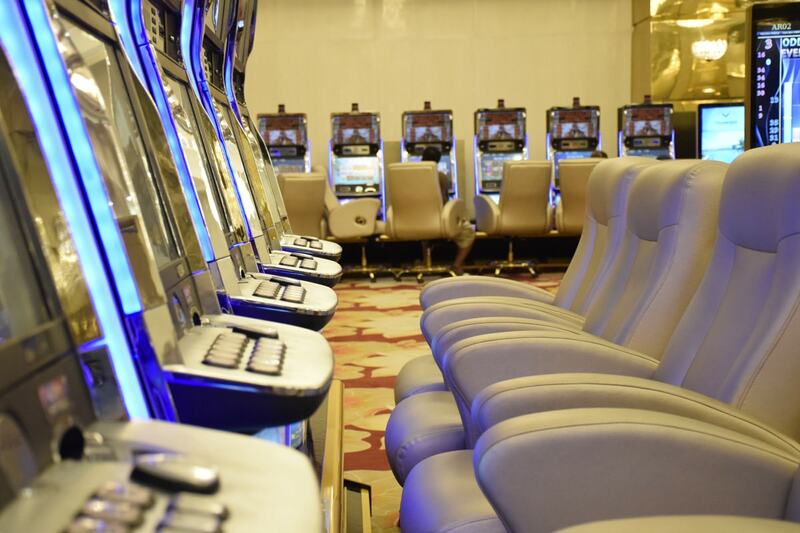 Guests can combine relaxation and entertainment. 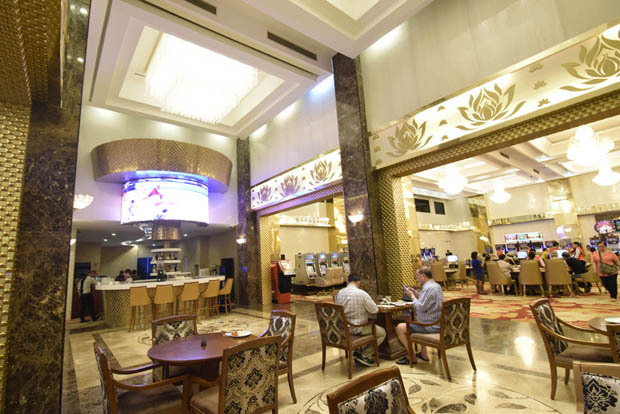 The Ivy Bar and Lounge at the Casino is a venue for nightly entertainment featuring local bands and artist from the Philippines. 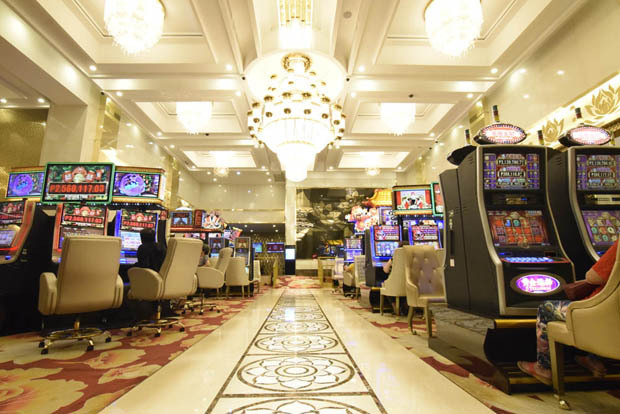 The hotel connects to the Casino, and from there, guests can explore other places inside Thunderbird Rizal due to the availability of shuttle services.